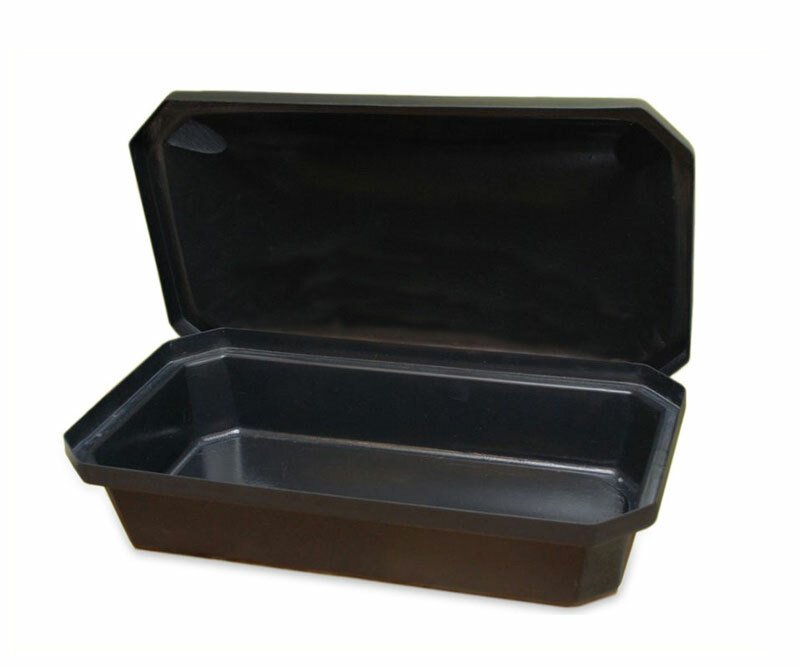 The Eternal Large Black Pet Casket is a simple, black, durable casket made of high quality plastic that will not biodegrade. The casket is two separate pieces, a lid and the base. No bedding is included so you can customize it with your own blanket or linens. A roll of sealing tape and instructions are included. 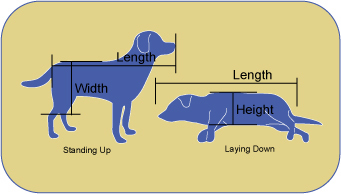 Suitable for pets measuring no more than 30 inches long from tip of nose to base of tail. Manufacturer's suggested weight limit is 100 pounds.